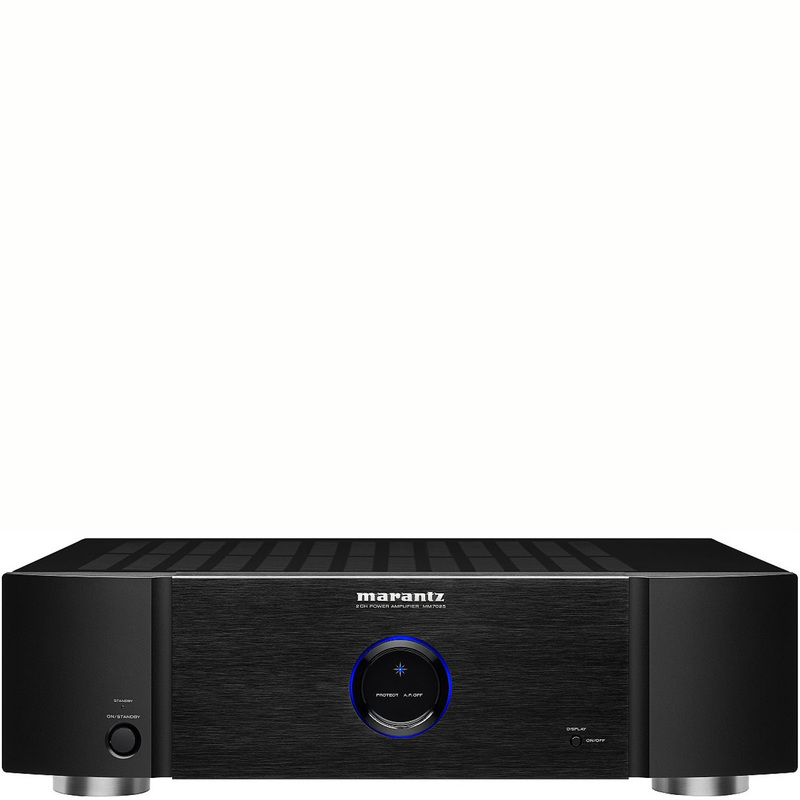 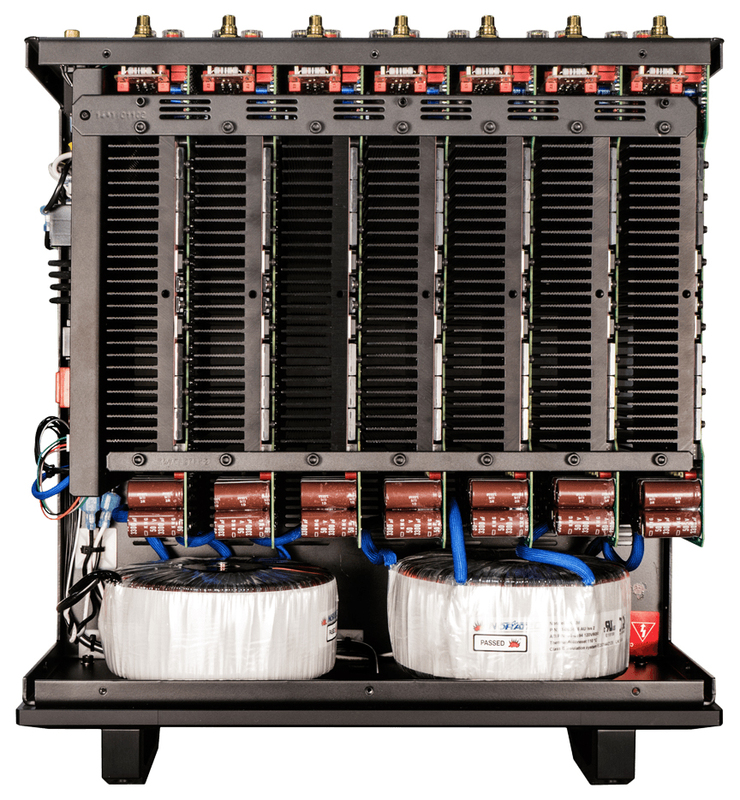 Montebello, CA – Amplifier Technologies, Inc., the prolific manufacturer of many of the high end audio’s best amplifiers today added a new series of amplifiers designed by their president and chief engineer, Morris Kessler. 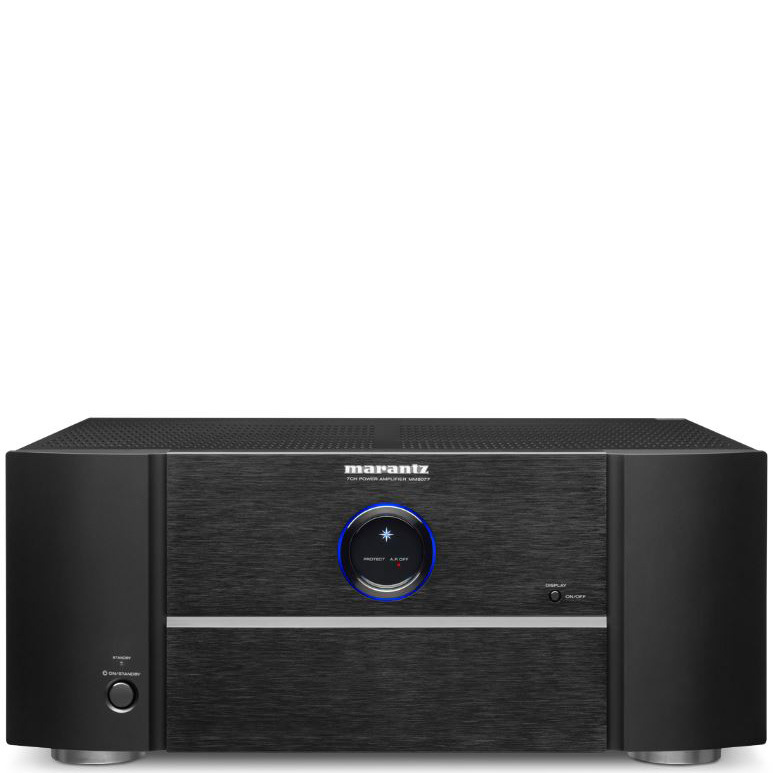 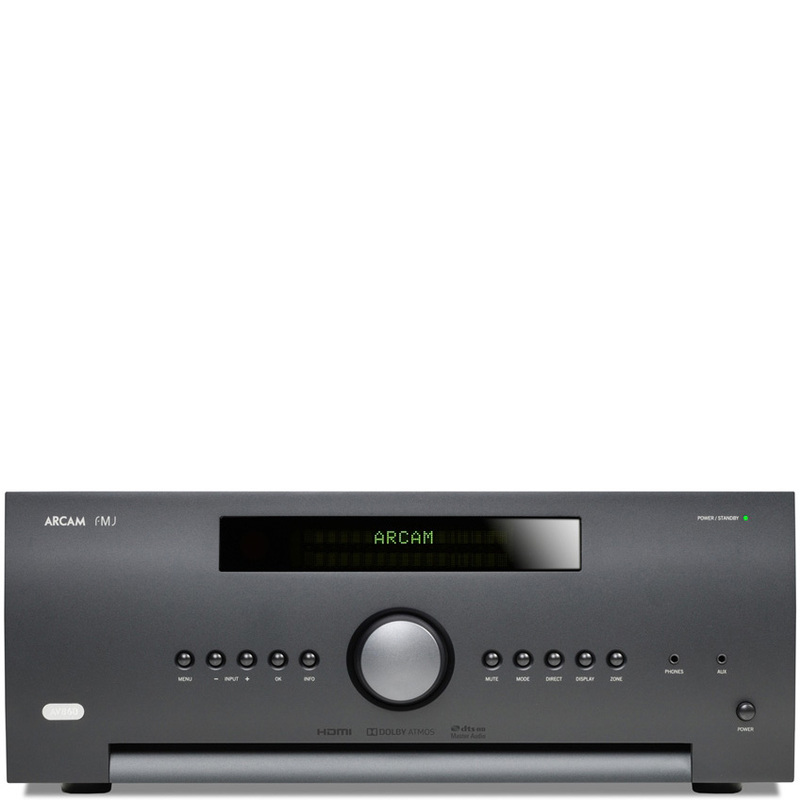 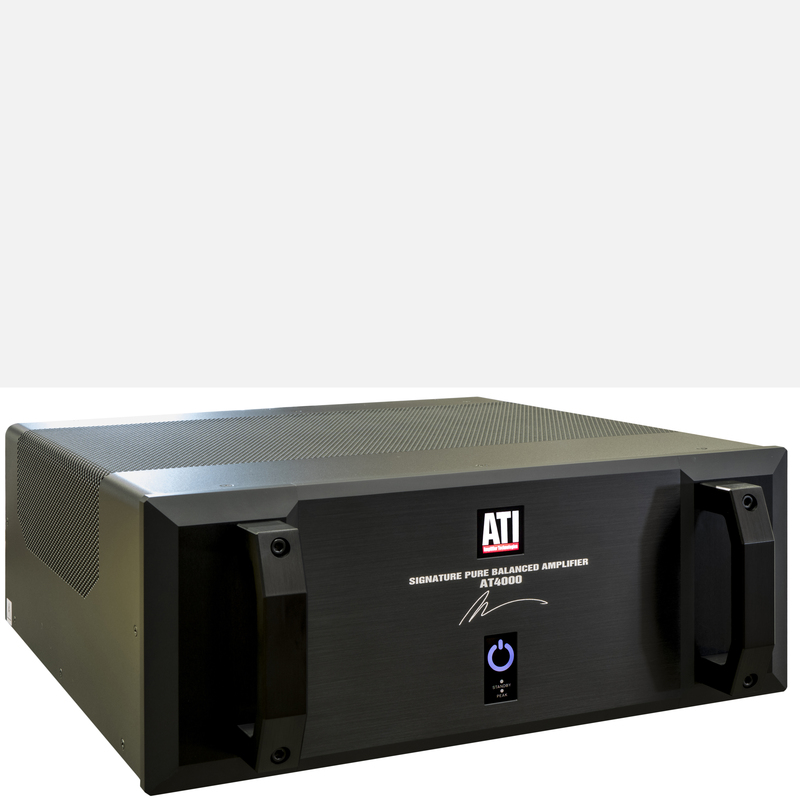 The 4000 series amplifiers, available with 2 to 7 channels, share the design philosophy and circuit sophistication of ATI’s award-winning 6000 Series amps with power output reduced to 200W RMS per channel at 8 ohms and 300 W RMS at 4 ohms. 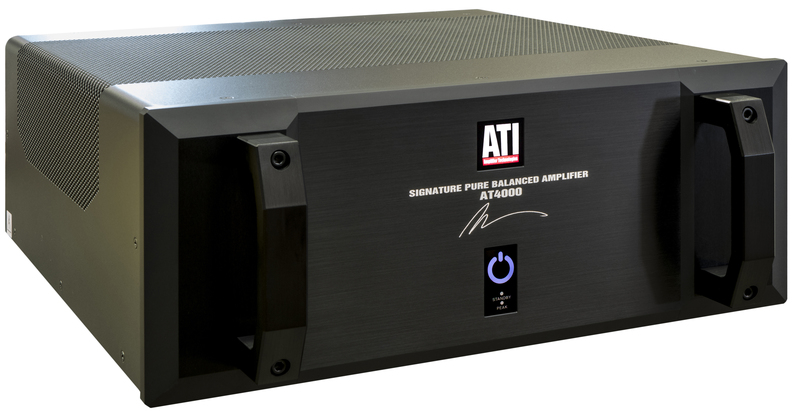 Furthermore, their “signature series” designation with a facsimile of Kessler’s signature on the main panel attests the special nature of these amplifiers.